We offer two children's Programs for two Age Groups. 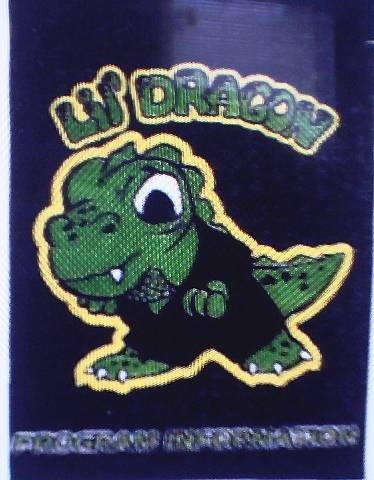 Lil' DRAGON THE #1 Developemental Martial Arts CURRICULUM Nationwide. The Lil' Dragon Program Teaches Age Appropriate Skills such as Safety Skills , Health Skills, Life Skills As well as Martial Skills To Ages 3-9 . 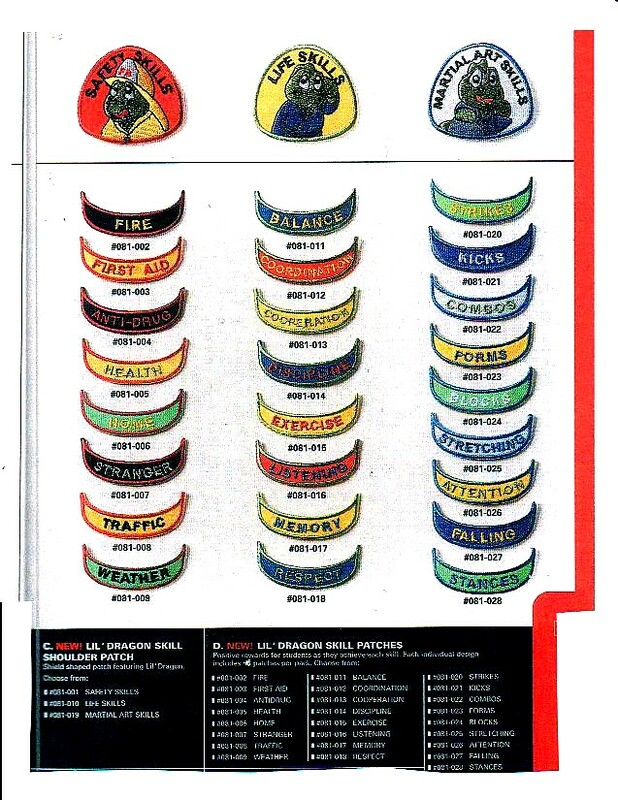 Lil' DRAGON Curriculum Acheivement Patches. 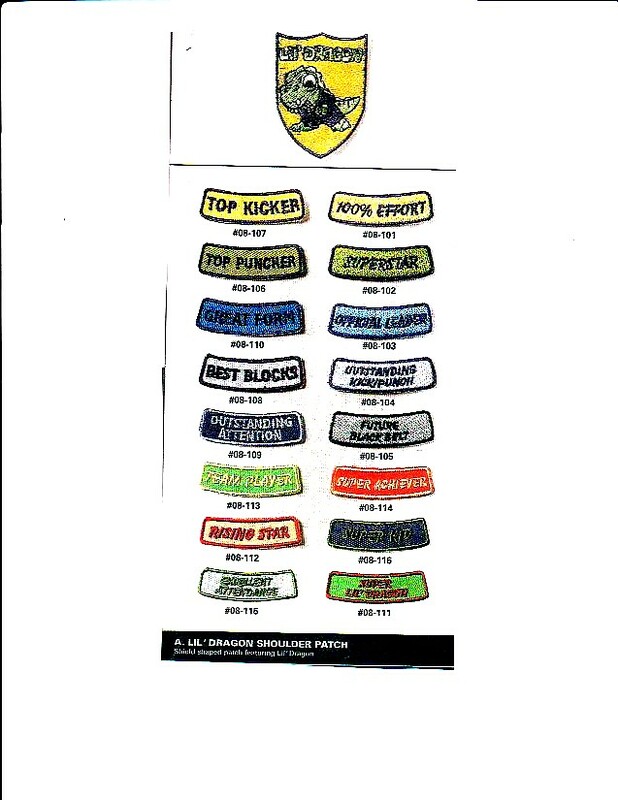 This Curriculum program is age appropriate for children age 9-14 . It is becoming very popular as the next step after Lil' Dragon. 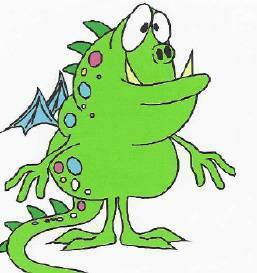 This program is very simular to Lil' Dragon and Deals with the subjects that the older child will deal with such as peer pressure and Bullies. 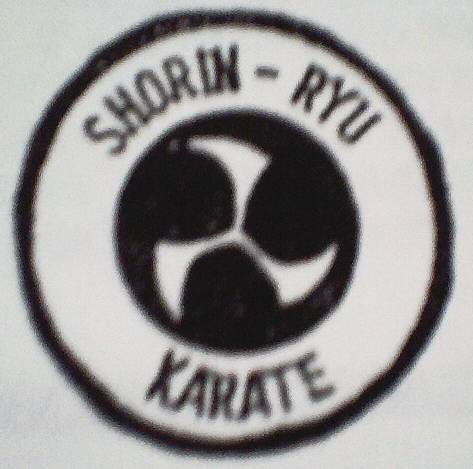 Shorin-Ryu Karate is Taught to Ages 14 and up with the average Student attaining Sho-dan 1st Degree Blackbelt in about five to six years in most cases. 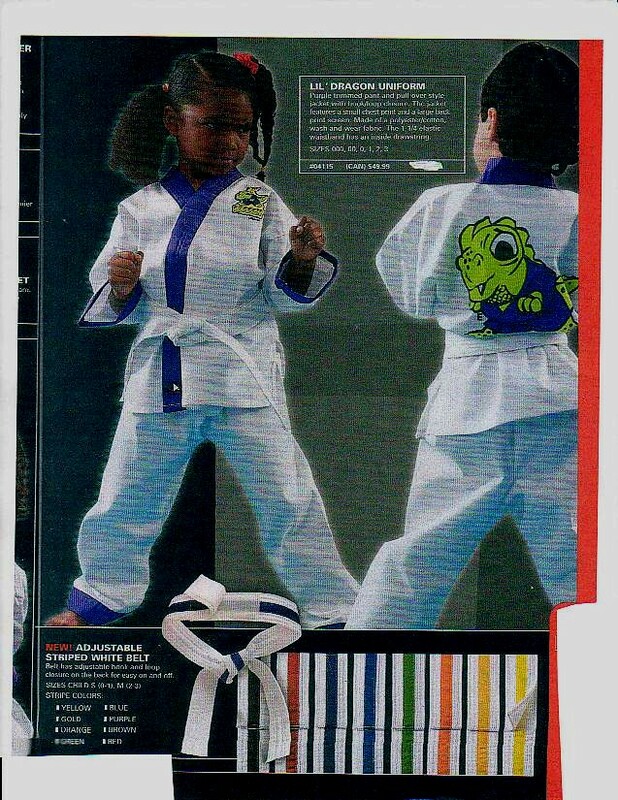 Lil' Dragon UNIFORMS AND BELTS. Kurt Warner's Good Sports Gang. In most of our school's we offer Summer programs for the whole summer Monday-Friday 9am to 4pm ages 3 to 14. For Day Cares, Schools and other Christian Organizations. We teach for you!